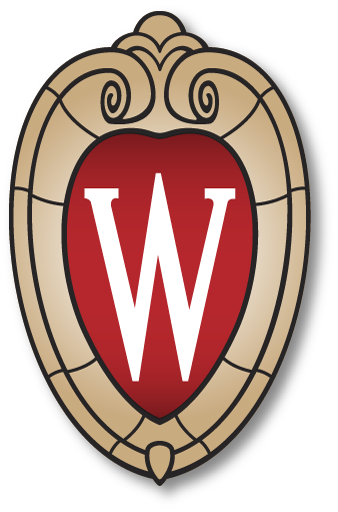 The Office of Global Health at the University of Wisconsin-School of Pharmacy exists to foster sustainable educational, service and research collaborations with partner institutions domestically and internationally in order to define and promote the roles of pharmacists in improving public health at home and abroad. Participate in an Independent International APPE rotation in a wide variety of settings. Why Does Global Health Matter? Global health requires a holistic lens that views health not merely as the absence of disease, but rather as the dynamic interconnection of public health, animal health, a sustainable environment, as well as national and global promotion of self-governance. Students and faculty interested in global health share a common interest: promoting best practices in clinical care and research, quality improvement and the health of all beings. Healthcare: Global health promotion raises awareness and fosters the advancement of sustainable health in Wisconsin and throughout the world. Pharmacists trained in global health are uniquely situated to not only provide health education and disease state monitoring, but also promote access to safe, effective, and affordable medications. Research and Development: Global health pharmaceutical researchers continue to conduct novel investigations of fauna and flora to discover therapies not yet imagined, augment the existing body of knowledge, and assure the sustainability of raw materials used in the production of existing therapies. Population based global health research continues to strive for a healthy populace by adapting best clinical practices and utilizing quality improvement to shape healthcare in a variety of settings. Policy: Persons involved in shaping global health policy collaborate across countries to promote access to health and medications, and promote a sustainable healthy environment, without which, the former would not be possible. Academia: Collaboration between UW School of Pharmacy and international faculty and pharmacists provides an ongoing dialog to improve not only pharmacy education, but also to foster global health by learning how to strengthen systems, implement quality improvement, and advance global pharmacy leadership.